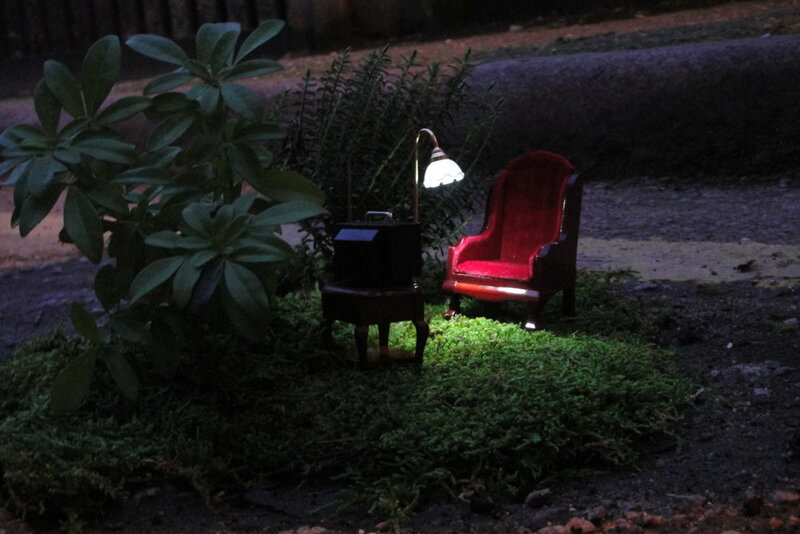 It really feels like winter is almost upon us here in London as the days get shorter and shorter...My little "night garden" that I created in Whitechapel for my film holes of happiness, complete with some outdoor lighting to show off the garden, really feels to me like a cosy little spot to spend a chilly evening in front of the box. But while the nights get longer in London, there's no shortage of daylight in Australia. 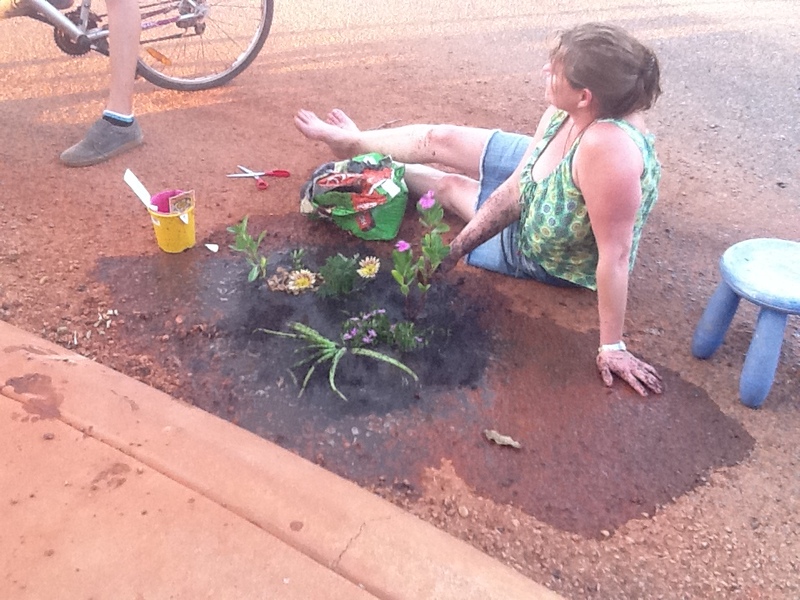 I was sent these wonderful photos of Cheryl and Kody's recent pothole gardening adventure in Western Australia! 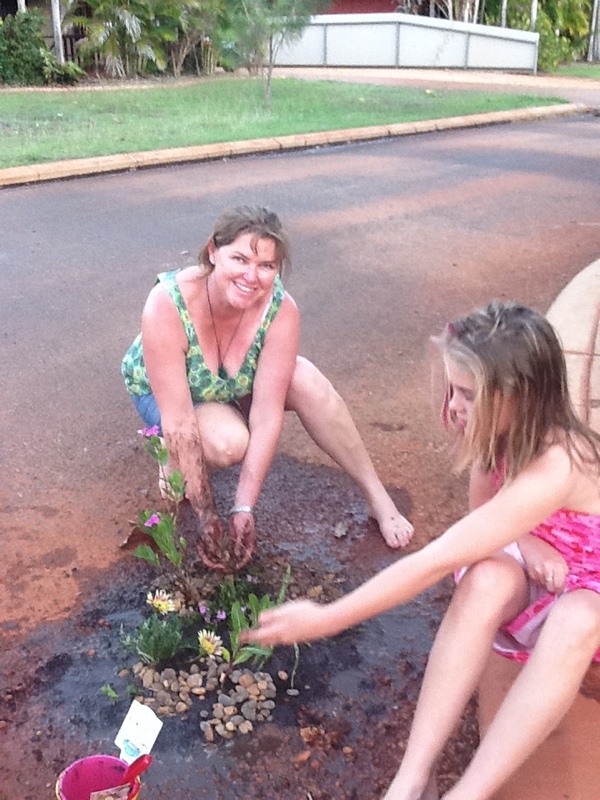 - it looks like they had loads of fun! Henrik Dahle from www.uptrees.net recently also sent me this one from Australia. It's so sweet!